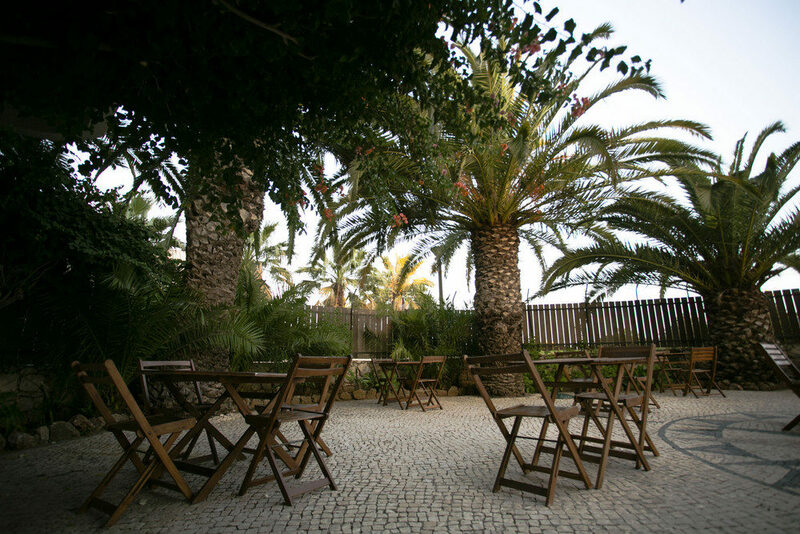 Located less than a mile from Praia da Rocha Beach in Portimao, Mirachoro III Apartments are in the perfect location for a warm, relaxing sunshine holiday. 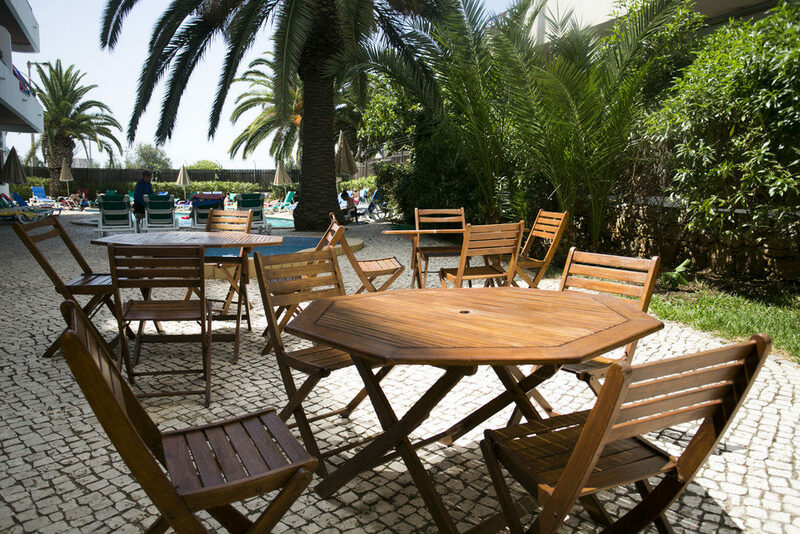 These apartments boast abundant facilities that are ideal for both couples and families travelling to The Algarve. The apartment complex features an outdoor swimming pool surrounded by beautiful exotic gardens. If you fancy a day on the beach, why not hop on the complimentary shuttle bus? 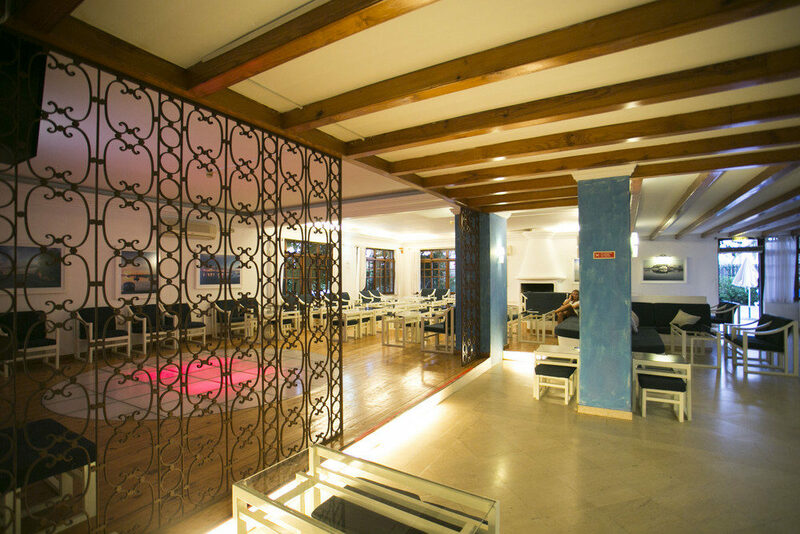 There is also a games area with a billiards table and a library to relax with a book or to make use of the complimentary Wi-Fi. The modern and air-conditioned studios and apartments are equipped with all the facilities you need to self-cater. There is a fully-furnished kitchenette to make a snack whenever you wish and a seating area with a TV where you can to relax. Sit and watch the world go by with a drink on your private balcony. 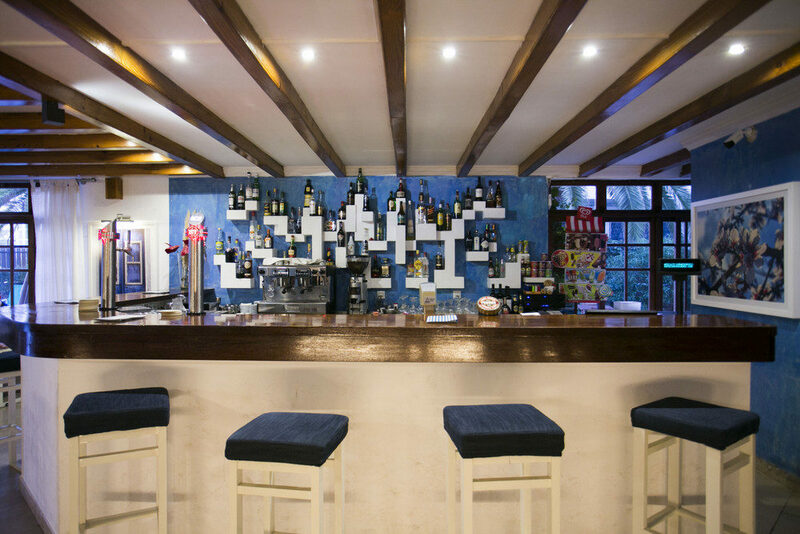 The snack bar serves a menu of light snacks and refreshments throughout the daytime and also offers karaoke and cocktails in the evening. 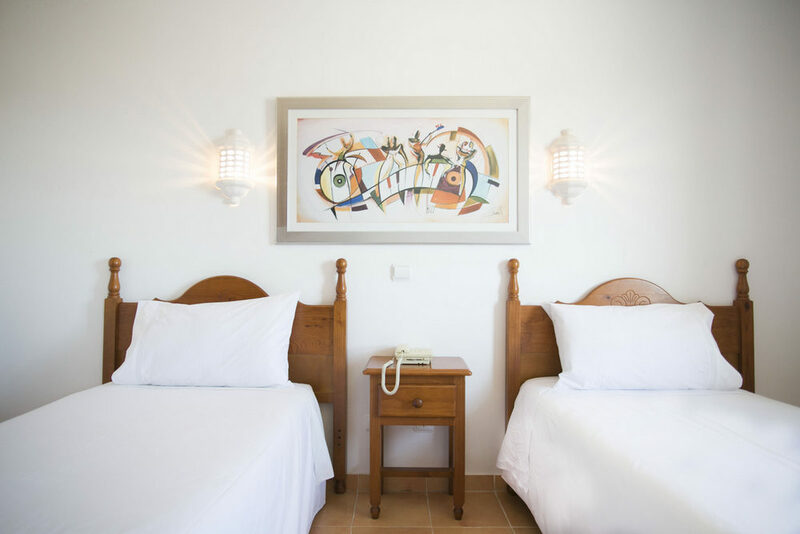 Choose Mirachoro III Apartments for great-value holidays in The Algarve. 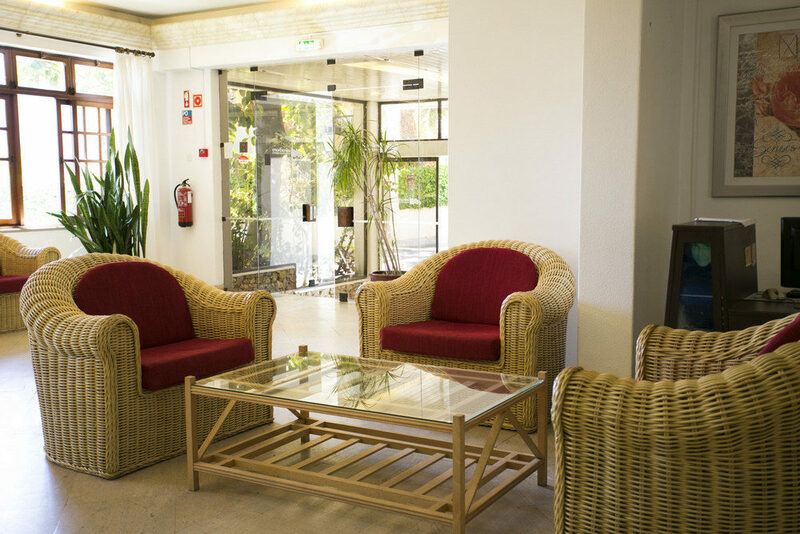 There are a host of facilities at Mirachoro III Apartments including a outdoor swimming pool, snack bar, complimentary Wi-Fi, library, 24-hour reception, games room, luggage storage, bicycle hire, air-conditioning, access for disabled people, and a complimentary shuttle bus service to the beach. On-site amenities are shared Mirachoro II Apartments, located just 20m away. 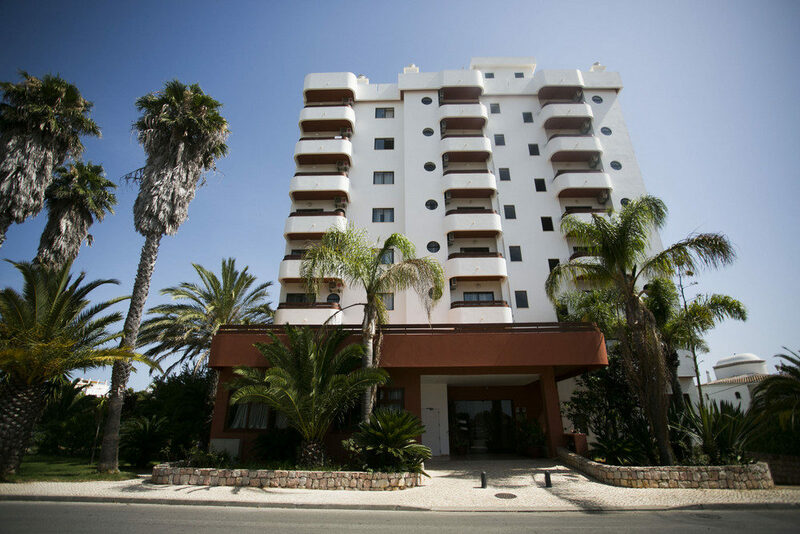 There are a total of 42 apartments and studios including one-bedroom apartments, family apartments, suite apartments, and studios. 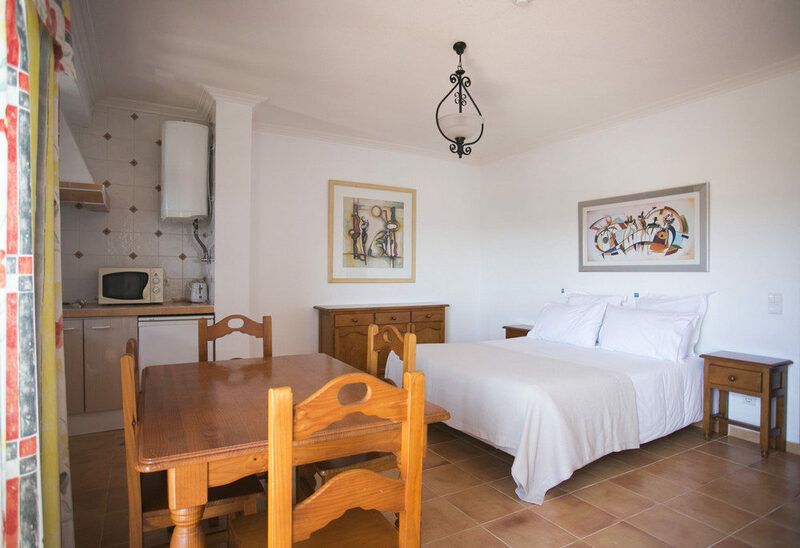 The air-conditioned studios and apartments are equipped with a balcony, fully-equipped kitchenette, bathroom with a shower, and a seating area with TV. Mirachoro III Apartments have a snack bar serving a menu of light bites and drinks. The apartments are also kitted out with cooking facilities so you can make something to eat whenever you wish.